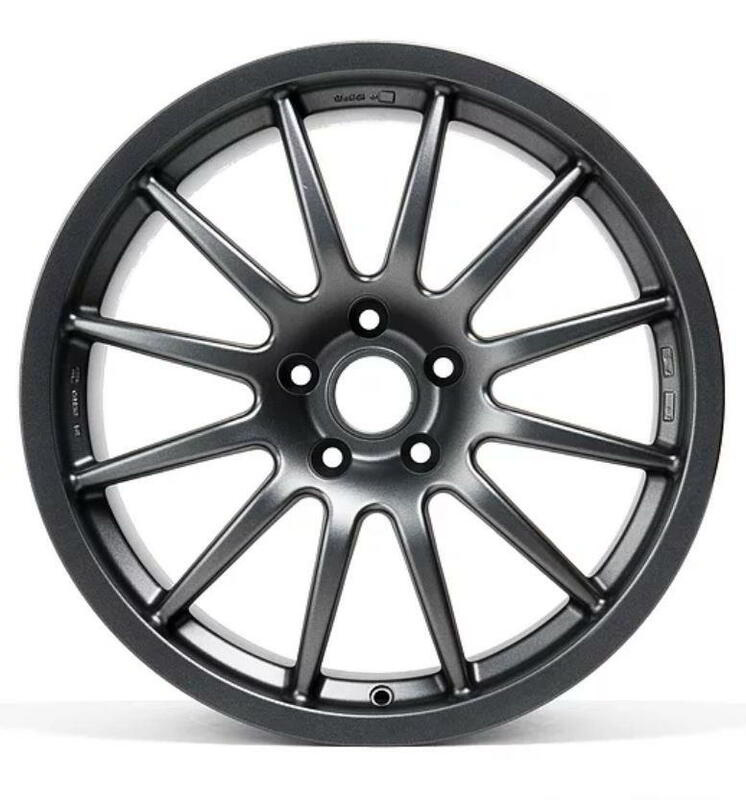 The exact same wheel that’s used on all of our Volkswagen Racing Cup cars – and there’s no greater testimony to performance than that. 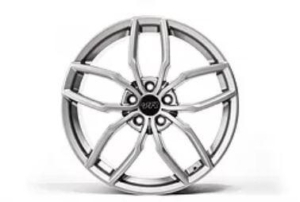 The VWR ‘Cup Edition’ Light Alloy Wheel is a rim proven on road, race and track, giving the confidence of perfect performance and optimum geometry for your car. 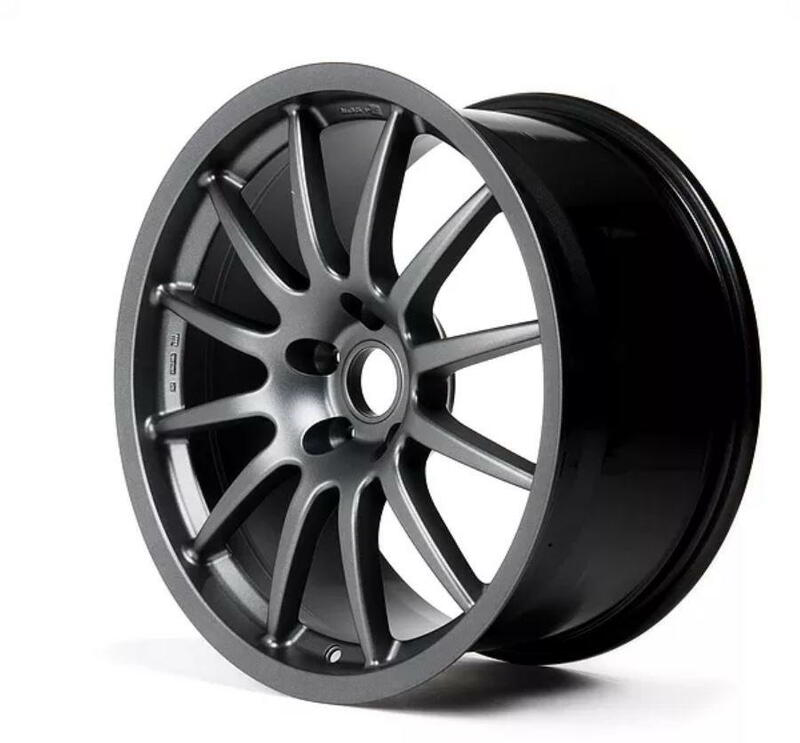 Developed direct from our racing programme, this exact family of VWR Cup Edition Alloy Wheels are the only rims used in the Volkswagen Racing Cup. Your choice: 18″ or 19″ diameter. 8, 8.5 and 9″ rim width. 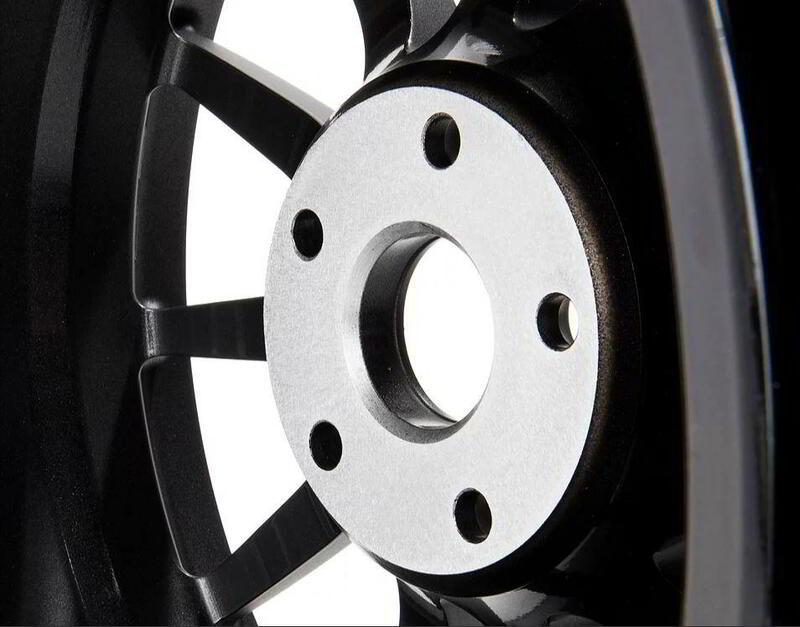 A weight of only 9kg (19.8lbs) per wheel for the 8″ rim width, and under 10kg (22lbs) for the 9″ rim. 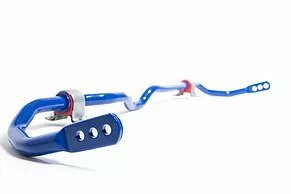 Produced to the highest standards, developed and manufactured in the UK to meet and exceed OEM standards. 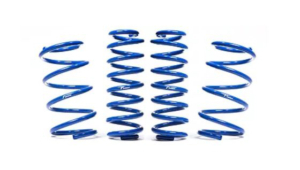 Perfect offsets for Golf 5/6/7 and other VWG models. Choose rim width of 8″ or 9″ on the 18″ rim. Or if you want to go 19″, the wheel is 8.5″ wide. The 19″ rim weighs just 10.9kg (24.05lbs) per wheel, whilst crucially still retaining the strength needed on road or track. 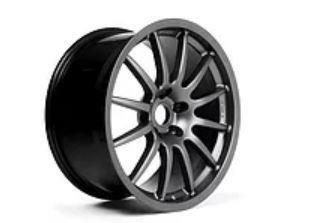 Fitment offset of ET45 for all models of Golf 5/6/7 and all other VWG cars on these platforms using the 5×112 PCD. Heat treated for lightness and strength. Proven on track; perfect for road. On the 19″, we recommend a tyre size of 235/35 R19 for these wheels to maintain wheel arch clearance. Note that for Golf 5/6 applications, where arch clearance is tight we would recommend a 225/35 R19 tyre. 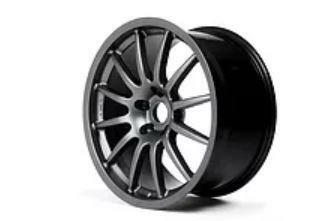 For 18″ rims, we’d go for 225/40 R18 on the 8″ wide rim, and 235/40 R18 for the 9″ width. Unsure on rim width for the 18″ wheels? 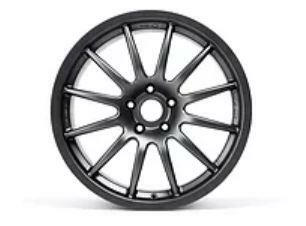 We recommend the 8″ rim for narrower-bodied cars like Golf, A3, Leon. For the wider-arched cars like TT and Scirocco, the 9″ is just perfect.